One of the hardest thing to resist when your pregnant, is eating unhealthy food like junk foods. 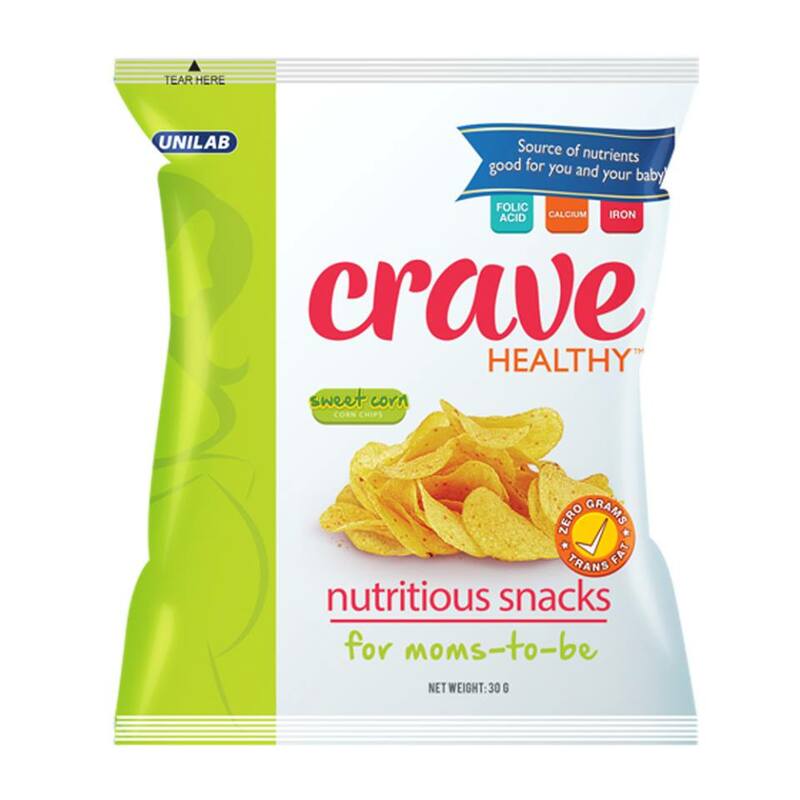 Good thing Philippines now has Crave Healthy which is a healthy snack that pregnant women can eat without any guilt. Unlike regular snacks, Crave Healthy contains healthy essential nutrients that is good for the woman's body and her baby. This includes Iron, Folic Acid and even Calcium. In addition, this snack has reduced salt and just enough calories that a mother needs daily. But what really sets this snack apart from other junk food is that it tastes just like most regular snack so pregnant women need not crave for nine months. It comes in Sweet Corn flavor so it it will satisfy a woman's usual craving for a bit of salty and sweet snack. It comes in 30 gram packs for only 25 pesos and is already available in selected branches of Robinson's Supermarket and Med Express. Filipinos loves to eat snack not only during merienda time but in almost any time of the day. So having a healthy snack like this for pregnant women will make it easier for new moms to adjust to a stricter diet for the benefit of their baby. At the same time, eating this snack will even make their baby's health better which was never available before in the Philippines. 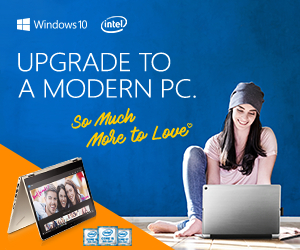 For any questions or concern, please visit Crave Healthy's official website www.CraveHealthySnacks.com. Living and Loving Philippines is all about sharing all the good news about Filipinos and the Philippines.